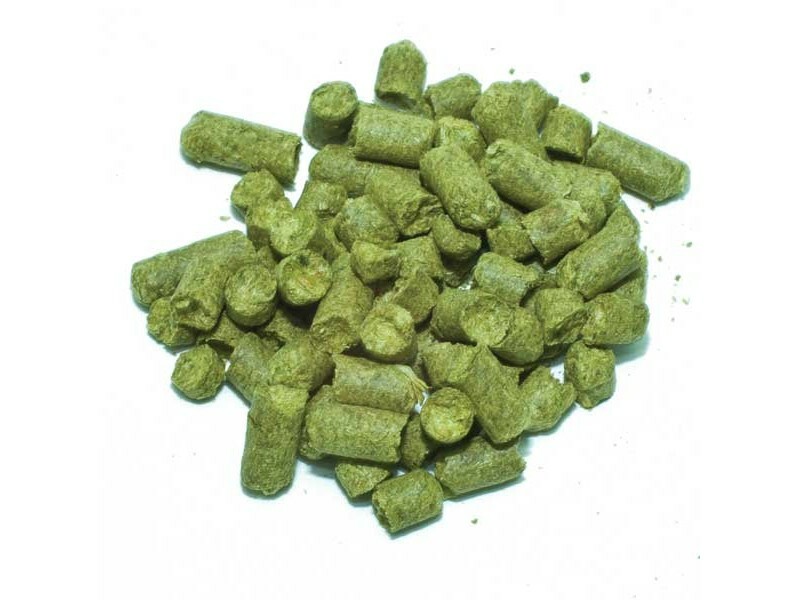 "US Chinook Pellet 1 oz" has been added to your cart. 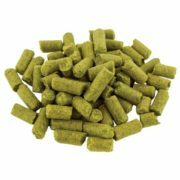 A relatively new variety with consistent performance, quickly making it popular for hop-forward styles or beers with complex flavor profiles. Tasting notes commonly specify aromas of watermelon, pear, candy, or stone fruit. There is often an undertone of citrus, and sometimes an identifiable fresh-cut-grass taste. 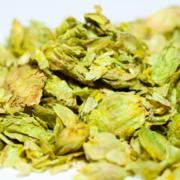 Aroma: Pear, watermelon, and stone fruit notes.